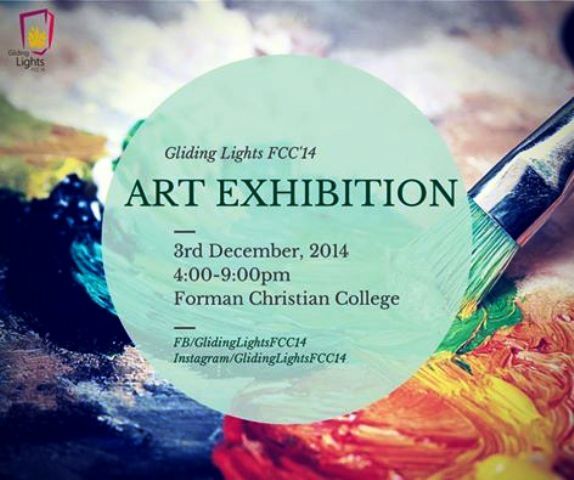 The Art Junction invites you to Gliding Lights FCC ’14, an event which will provide students from different universities to exhibit their talent through an Art Exhibition and fly sky lanterns. 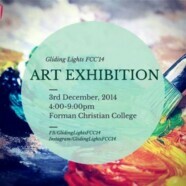 The event will be held on 3 December 2014 from 4:00 pm to 9:00 pm in the FCC Grounds. Passes will be available soon.